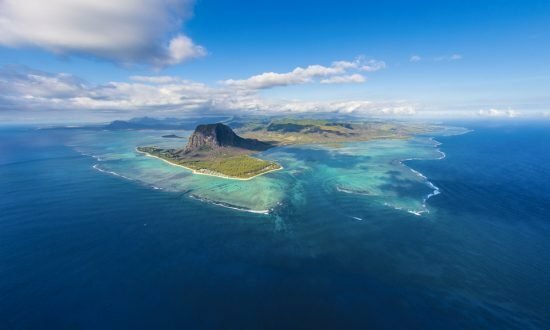 Our Mauritius Dream cruise offers the quintessential week in paradise. Lounge on beaches at Mon Choisy and Tamarin, and see the sugar museum and the famous Garden of Pamplemousses. Snorkel off Coin de Mire and perhaps even meet some dolphins at the bay of Grand Rivière Noir. 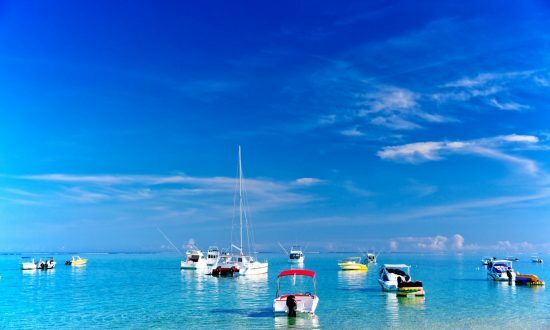 Begin this unforgettable cruise in the marina at Rivière Noire, then sail for Benitier. 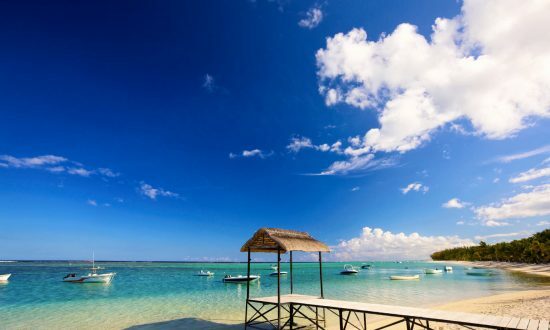 There, you'll soak up the island life, then head to Mont Choisy lagoon. Swim, snorkel, and kayak, or just relax on the beach. The optional excursions over these five days include the Pamplemousses Gardens, the sugar estate museum, and dolphin watching. This five-day cruise peaks at Ilot Gabriel, where you'll explore the perfectly secluded lagoon. At the bay of Rivière Noire, visit a fishing village surrounded by mountains. This cruise also offers an optional excursion to a rum factory and the Labourdonnais Sugar Estate castle and grounds.